Let our family help create the perfect home for your family. 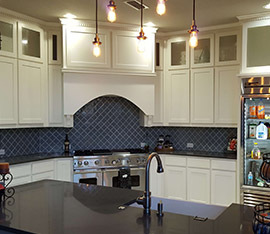 B&W is a family owned and operated company that has been built on Christian principles and the idea that we want to treat our customers the way we would want to be treated. 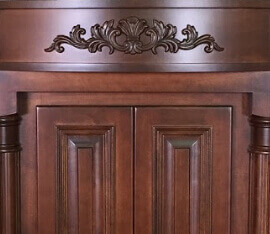 This means we will strive to make sure each and every customer not only gets high quality custom cabinets, but also get an outstanding level of service. 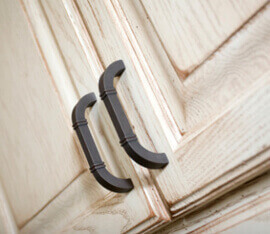 To accomplish these goals we have assembled a veteran team of salespeople, cabinetmakers and after sales support staff. 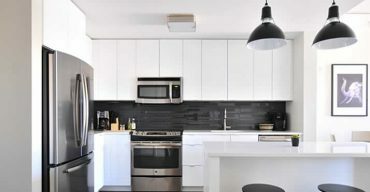 Contact us today to experience for yourself the B&W difference. 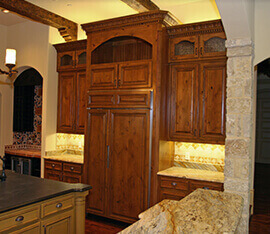 Family owned & operated, B&W has been serving North Texas for over four decades, providing custom cabinetry and millwork. 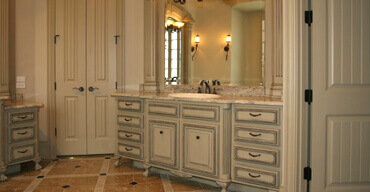 B&W craftsmen specialize in custom cabinet work for kitchens, bathrooms, closets, studies and more. 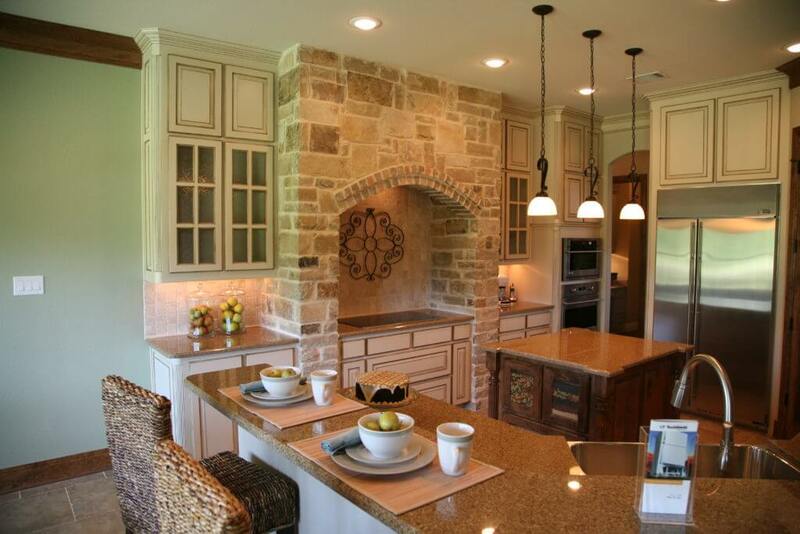 We serve a range of clients from custom home builders to remodel contractors.